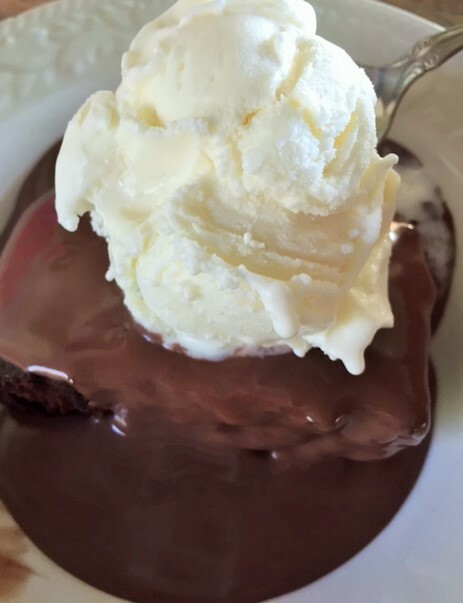 Do you remember the boxes of hot fudge pudding cake mixes, that they used to sell in the grocery stores? Hmmm, maybe you’re not old enough. Well, anyway, they did! I haven’t seen them in ages. I think they have been replaced with boxed lava cake mixes. While I do like a good molten lava cake, sometimes they are just too overly sweet. The kind of sweet that hurts your teeth and puts you in a sugar coma. Who wants that? Ick. So I like my version. It’s super simple, decadent and not overly sweet. 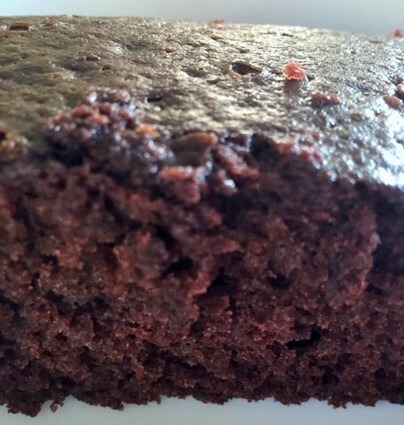 You just need chocolate cake…you can use a boxed mix. But I use my Wacky cake recipe, because it’s a dense cake that will hold up to hot chocolate pudding. 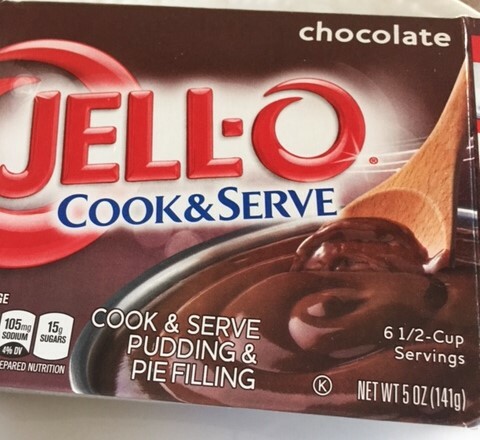 You can use a boxed pudding mix…I do, sometimes. Heck, if it makes you feel better, use the sugar free pudding. This pudding cake is good without ice cream, but of course the ice cream takes it over the top, YESSSSSSSS. But you just gotta use a good quality ice cream. 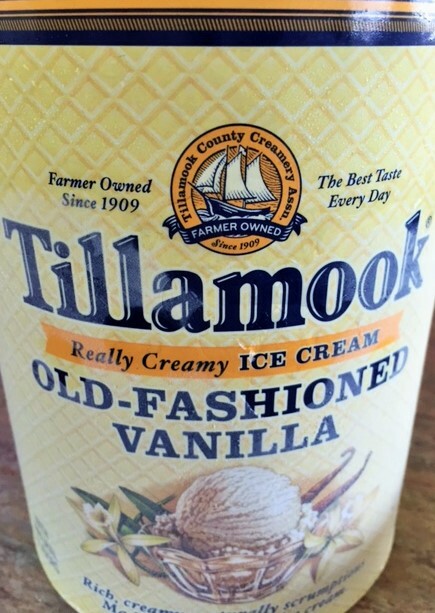 I don’t like plain ol vanilla ice cream, but the Tillamook Vanilla is the best vanilla ice cream ever……ever…so creamy. Buy it. Really. 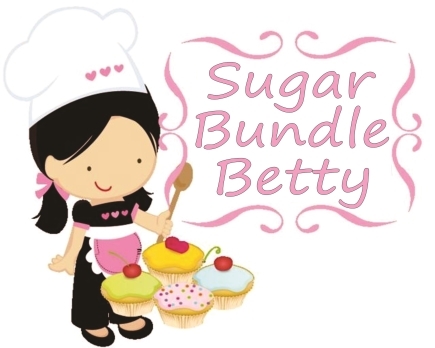 So, one more thing……I recommend that you ladle the pudding on individual cake servings, rather than pouring it over an entire cake. It just looks better and each person will get more pudding. Everyone wants more pudding. ohhhhhhh yeahhhh. Prepare the pudding according to the directions on the box. Once thickened, turn off heat. Place slices of cake in individual bowls. 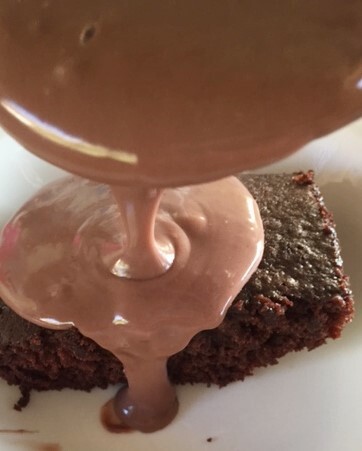 Pour hot pudding onto cake slices. Top with scoops of ice cream. Garnish with anything you want…..or not. This is a great, impressive dessert for guests. Garnish with a raspberry, strawberry, shaved chocolate…..you get the idea. Preheat oven to 350. In a square 8×8 baking dish, put all the dry ingredients. Add the oil, vinegar and the water. Stir it up, but don’t over mix. Everyone over mixes…….GEESH. don’t do it. Bake for approx. 25 minutes or until you poke a toothpick in it and it comes out clean. Another one of those comfort dishes here. 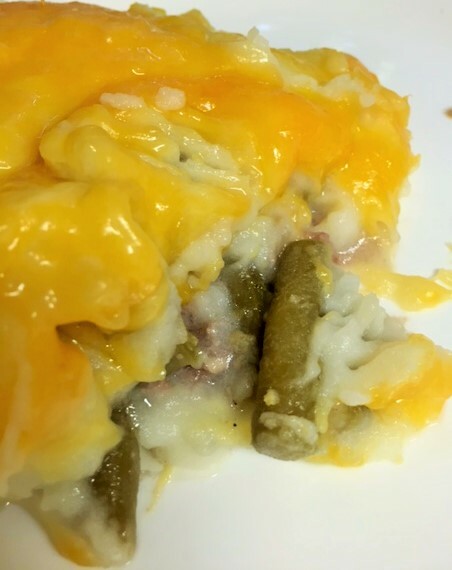 Nothing fancy…..there are plenty of versions of this dish out there. But this is the one that was always a family favorite. 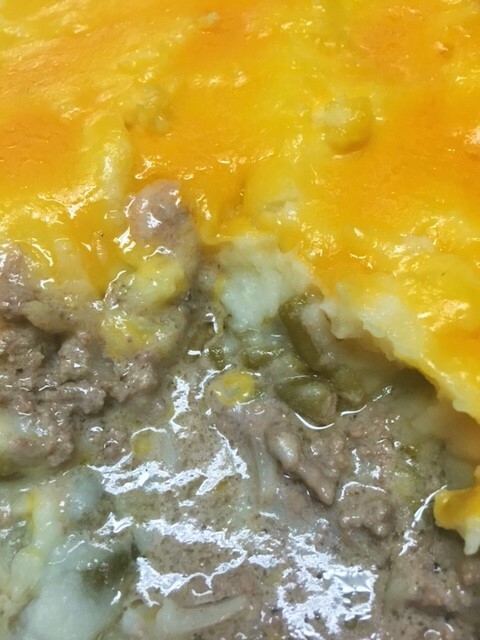 Ground beef or turkey, mashed potatoes, green beans, cream of mushroom soup and cheese. What’s not to like? 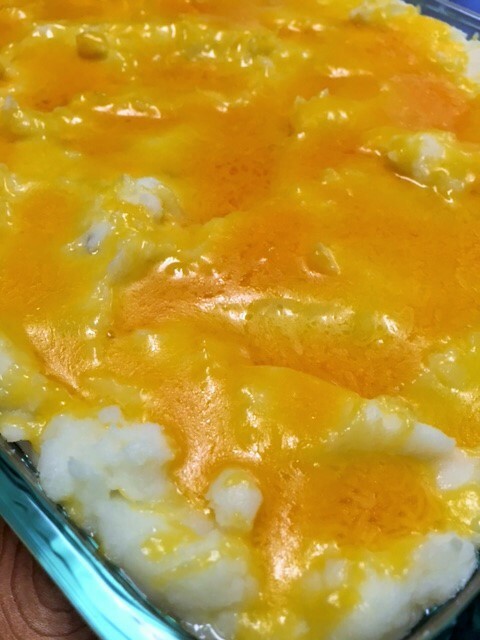 I also do a seafood version called Fisherman’s pie. I will post that later. Now, sometimes I use both green beans and corn, which I love and was going to do here. But the corn is still in a bowl on the counter feeling left out. I forgot. Not much to really say about this dish. It’s simple and very good. Preheat oven to 350. Brown the ground beef and onion. Add salt and pepper. Drain any grease. Stir in the can of cream of mushroom soup. Pour it into a 13 x 9 baking dish. 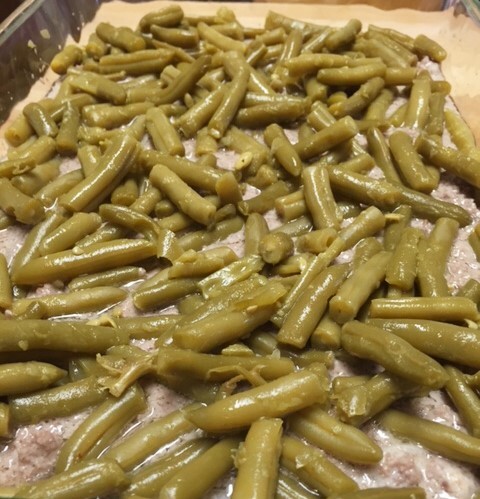 Top the meat mixture with the green beans. 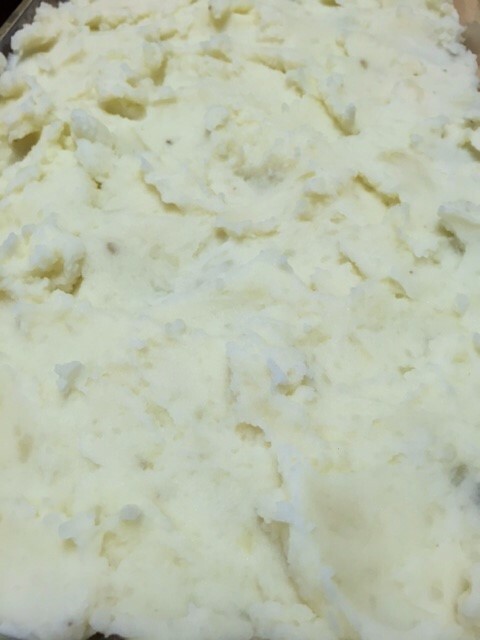 Cover the green beans with the mashed potatoes. 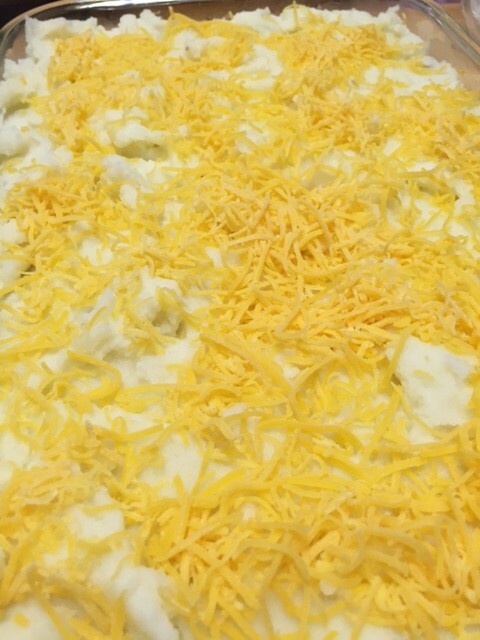 Then top with cheese. Cover with foil and bake for 30 minutes.